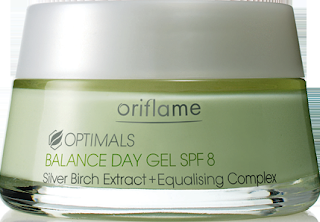 -SPF 8 Balancing Day Gel for combination/oily skin thoroughly mattifies oily skin zones while deeply hydrating dry skin zones. 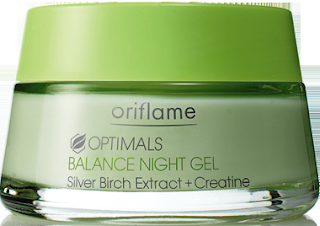 Improves skin clarity and reduces the appearance of pores. gel based, doesn't make my skin sticky. -Double action gel cream formula works throughout the night to control skin shine and increase cellular energy for anti-ageing action. Reduces the appearance of pores and leaves skin looking clear and refreshed. in the morning my skin is less shiny. BUY AGAIN: YES, I just love it, until I find a better one though. Please do come visit my blog if your interested!